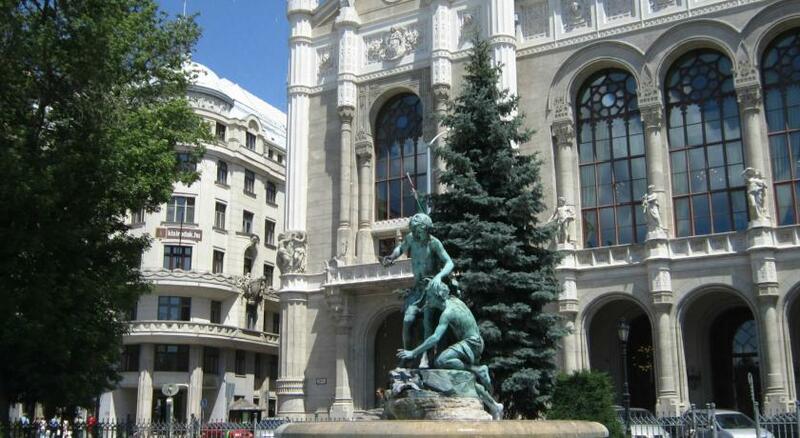 Lock in a great price for InterContinental Budapest – rated 9 by recent guests! Great, very helpful staff; wonderful breakfast buffet; excellent fitness center (great machines). River view perfect. All good! The view was sensational. Although the choice of food was fairly limited it was cooked and presented to a high standard. Gorgeous view of the river, Chain bridge Parliament and Castle. Great room service. The property is very well located and the staff go out their way to make for the best experience possible. The location is the very best. It sits right on the river with an amazing view of the Palace across the river, etc. 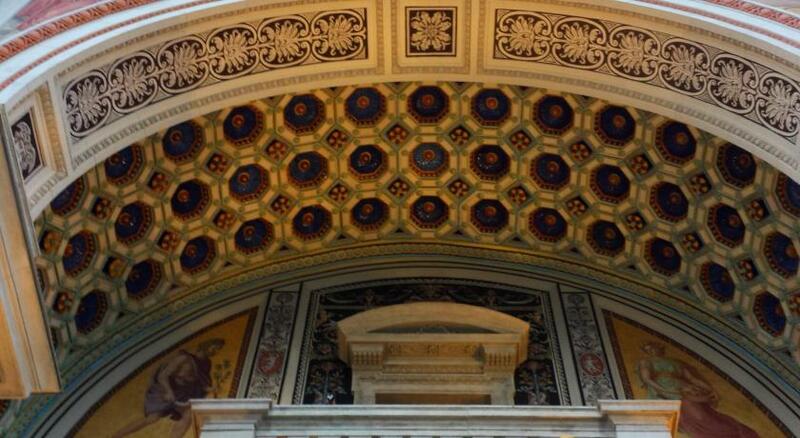 - fantastic area to walk around in. Location is superb. 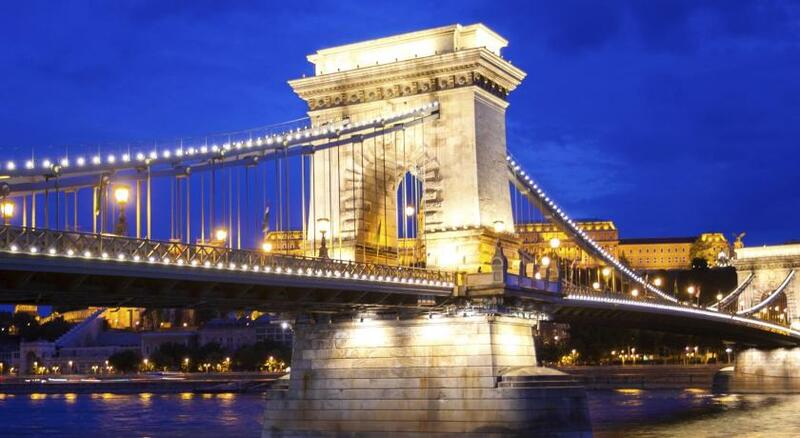 Right next to the Chain Bridge and walkable to all major tourist attractions on the Western (Buda) side of the Danube River. Good coffee machine in the room plus decent selection of snacks and drinks. Breakfast, though the same set of selections everyday, serves Chinese porridge, fried noodle, dumpling, and buns! Take a dip in the indoor pool or enjoy a workout in the 24-hour gym. 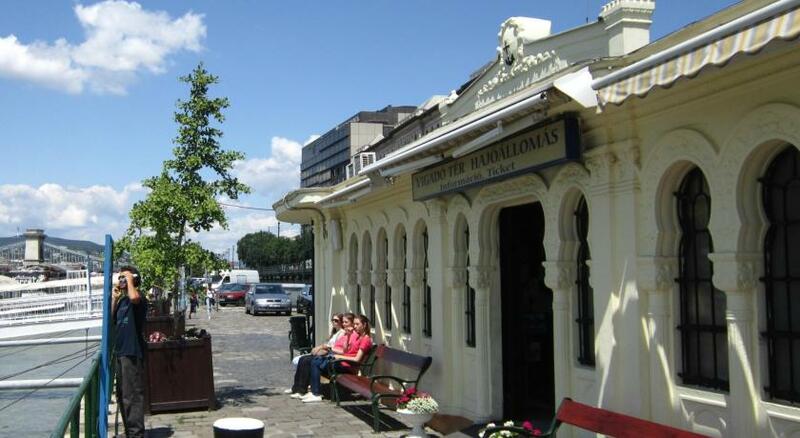 Guests can savor Hungarian cuisine or modern fusion dishes at the on-site restaurant. Corso Terrace offers a barbecue during the summer season. 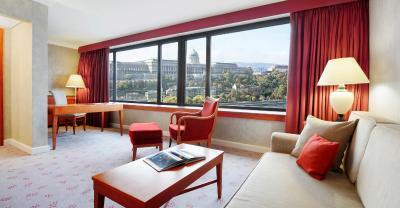 The room overlooking the Chain Bridge and the Royal Castle comes with air conditioning, satellite TV and tea/coffee-making facilities. A private bathroom features a bathtub or a shower, a hairdryer and a bathrobe. 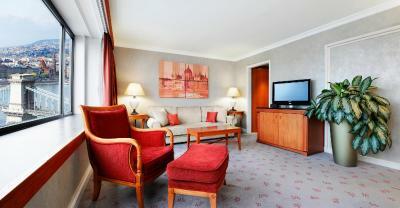 This luxurious and spacious suite overlooks the Danube River and features a separate bedroom and living area. It has air conditioning, satellite TV and coffee or tea making essentials. A private bathroom features a bathtub or a shower, a hairdryer and a bathrobe. Access to the club lounge is free of charge. 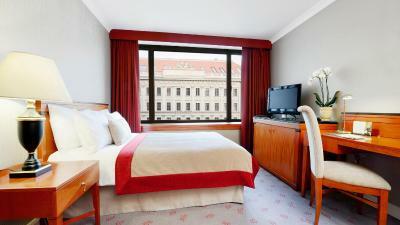 There you can enjoy a continental breakfast, all day snacks and and drinks. Free internet is provided. This air-conditioned room includes one double bed or 2 twin beds, flat-screen TV, coffee/tea making facilities, a minibar, a safe and a bathroom with a bathtub. Hairdryer, bathrobes and slipper are provided. This air-conditioned room includes one king bed or 2 twin beds, flat-screen TV, a sitting area, coffee/tea making facilities, a minibar, a safe and a bathroom with a bathtub. Hairdryer, bathrobes and slipper are provided. 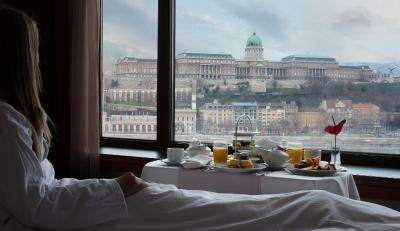 House Rules InterContinental Budapest takes special requests – add in the next step!